Crane Steel Structures has used Apex Facility Services for a variety of projects through the years. Locally owned, they go above and beyond professionally with the highest customer and quality service. 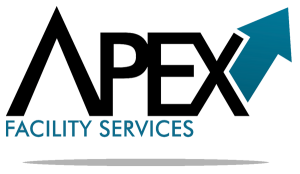 © Apex Facility Services | Brandon, Manitoba.